Many people choose to retire when they become eligible for the age pension because this is what helps them to actually afford retirement. 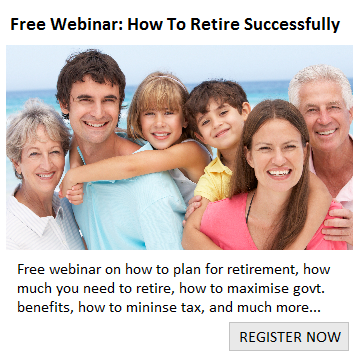 The two main criteria to accessing the age pension is that you need to have reached your age pension age and you also need to pass the financial tests involved. What is the Age Pension Age? Your age pension age depends on when you were born and can be worked out from the table below. What these financial tests basically do, is reduce your pension (or even cut it off completely) if you breach certain financial limits. At the time of writing this (Jan 2017), the Maximum age pension is about $23,000 p.a for singles and $35,000 p.a. for couples. Under the assets test, the pension is then reduced by $78 per annum for every $1,000 over these limits. Under the income test, the pension is then reduced by 50 cents for every dollar above these limits. The rules that dictate what assets and income are actually assessable (and how they are assessed) can get quite complicated and beyond the scope of this article. So if you’re not sure, it’s definitely worth getting some professional advice that’s specific to you. 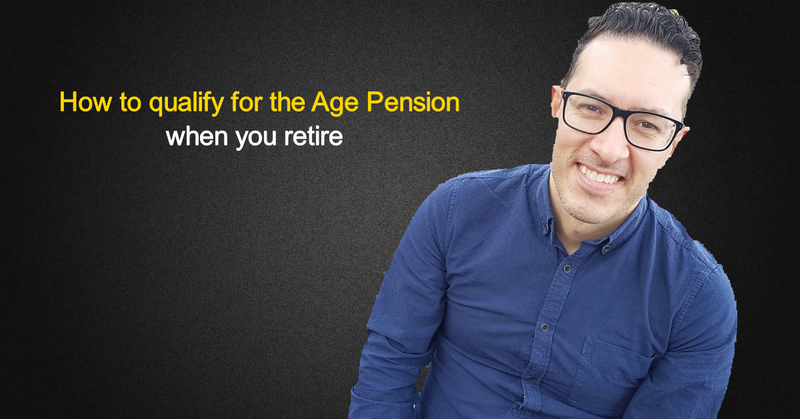 If you don’t qualify for a full pension, there are potentially strategies you can use to legitimately maximise your pension and we’ve actually written an article discussing three potential strategies here. Seeing as you were interested in this article about retirement planning, would you like our help to maximise your retirement income? Click here to learn more about our free initial consultations. Important note: this advice may not be suitable to you because it contains general advice which does not take into consideration any of your personal circumstances. All strategies and information provided here are general advice only. Please arrange an appointment to seek personal financial and taxation advice prior to acting on this information. At Invest for Living our aim is to help people make better financial decisions and ultimately live a happier life. We aren't controlled by any big institutions so our goal is not to try and sell you a product. 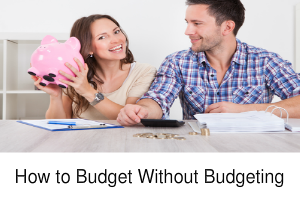 Instead we pride ourselves on providing financial advice that makes sense and is easy to understand. It's not always the sexiest approach but in our 30 plus years of experience, financial strategies that have stood the test of time always work out best. 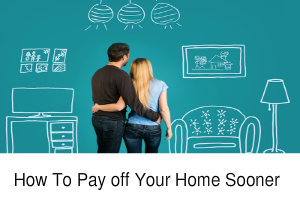 Get our latest money saving tips! Enter your details below to receive our latest money savings tips and strategies delivered straight to your inbox. 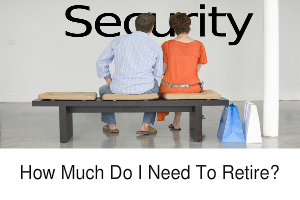 How Much Do You REALLY Need To Retire? Invest for Living is a wholly owned business of Carlton Financial Services (ABN 32 426 845 307) and a corporate authorised representative of Bluewater Financial Advisers (AFSL 411846).